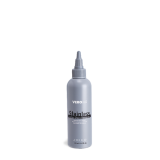 A gentle crème developer formulated with Squalane, a moisture binding component to.. 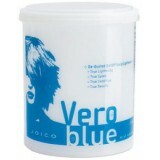 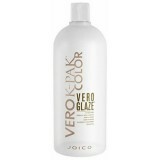 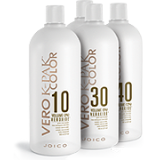 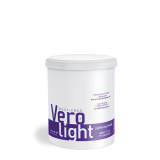 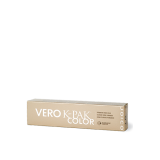 This low pH, no-lift developer transforms JOICO Vero K-Pak Color into a tru.. 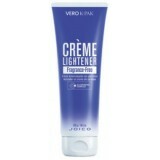 This specially formulated ‘no-lift’ crème developer, delivers maximum color.. 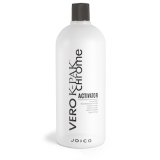 Together with Quadramine Complex™ and vitamin-rich Shea Butter, this ‘on th..
Enhances the lightening ability of JOICO Vero K-Pak Color shades, levels 4 and lighter, ..